I’m at Tekserve, in the audio department, and I spot a beauty: Native Instruments’ Maschine, a hardware-software rhythm machine. I move in for a closer inspection. Its top is made of metal and I run my fingers across the smooth, cool brushed surface. I pick up the musical object off the display table and assess its weight: a solid few pounds. I put it back down and continue exploring. Its dials are smooth and rotate infinitely, and I so I twist them around and around, imagining what parameters they might control. Its buttons produce subtle clicks–confident sounds that will surely respond to my touch and help me, one day, switch something on or off in an instant. And then there are those sixteen beautiful 1.5 inch square rubber pads. Soft like gummy bears, they’re mini drums that can absorb the impact of an incoming finger, and so I start drumming on them, my fingers playing silent patterns across the four by four grid. Feels nice. 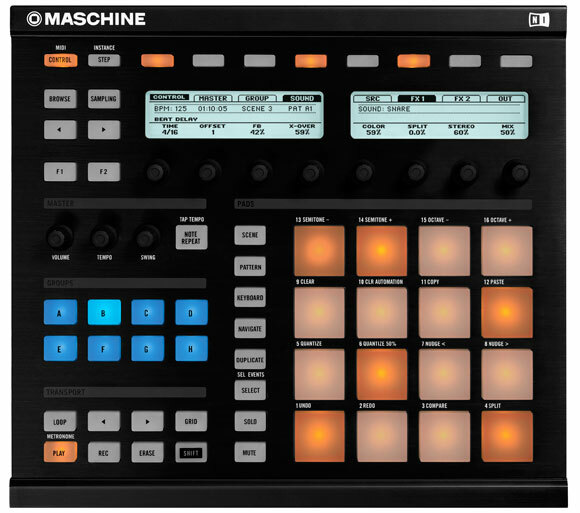 I pick up Maschine again, rotating it in my hands, and even consider smelling it–after all, I’m sizing up a potential musical mate. (This from someone who regularly smells his Kindle as if it were a paper book!) What, I’m wondering, might I do with this thing? Will this be, finally, the instrument that allows me to create fluidly, or will it lure me down a wormhole of complicated procedures that will blunt the creative process? Interesting post. 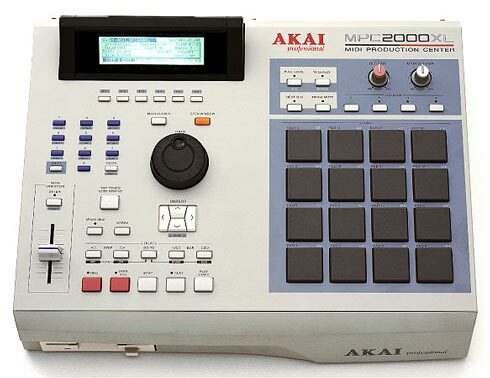 I have played around with similar devices and even as a non-musician it is pretty fun.